Marco Haas aka T.Raumschmiere is back home. With “Die alte Leier” T.R. releases the most “clubby” track from his forthcoming totally “unclubby” album “Random Noize Sessions Vol. 01” (more info below) on a piece of 12” vinyl and(!) on Shitkatapult. Believe it or not, but “Die alte Leier” is a wonderful, sweet, lovely & minimal dance track from the depths of T.R.’s hard drive. 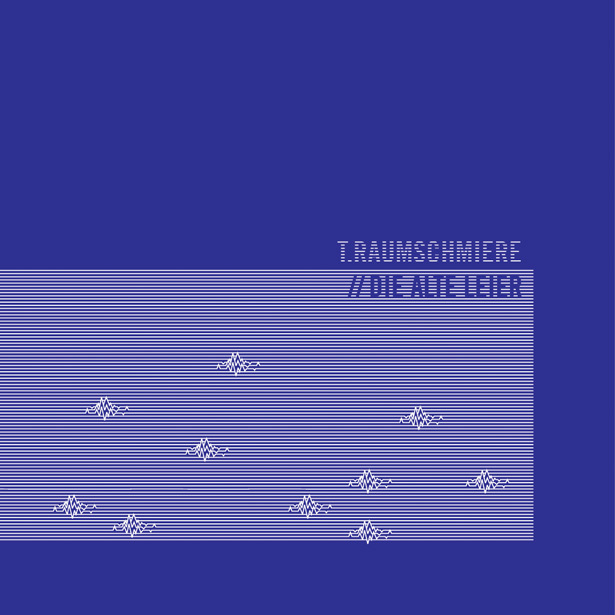 Anyway, to make it an even more valuable product, T.Raumschmiere listened to some of his old dat-recordings and found a track that he produced back in the old days and(!) back in Heidelberg with individualist Alex Cortex who later became well known with his releases on Source Records etc. “It's all about the Leierei" is an old-school techno track from 1996 and is only available on this 12”!! !